Prince William says he is sad his wife and two young children can’t meet his late mother, Princess Diana. In an interview with the magazine British GQ, the heir to the throne opened up about his feelings about his mother’s 1997 death in a Paris car crash. 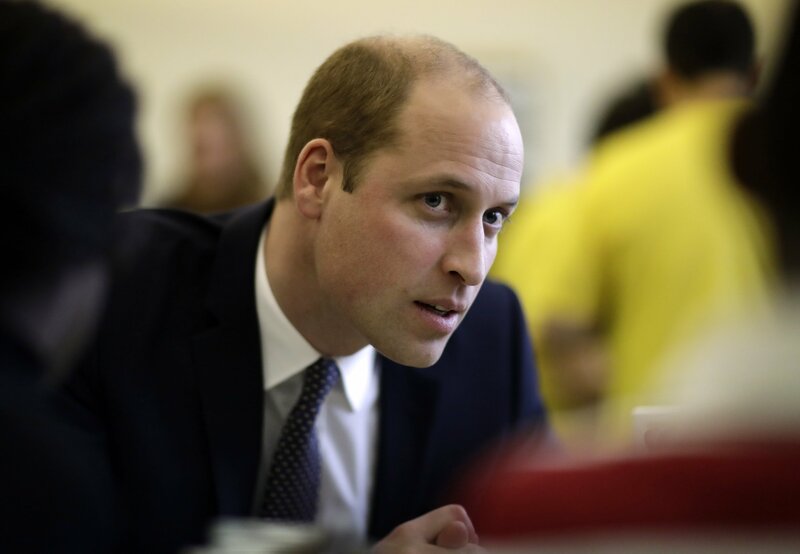 William told the magazine he would have liked having his mother’s advice and for her to meet his wife, Kate, and to see her grandchildren grow up. Diana died long before 3-year-old Prince George and Princess Charlotte, who recently turned 2, were born. The interview with former Tony Blair spin doctor Alastair Campbell focuses on William’s strong support for charities working on mental health issues. 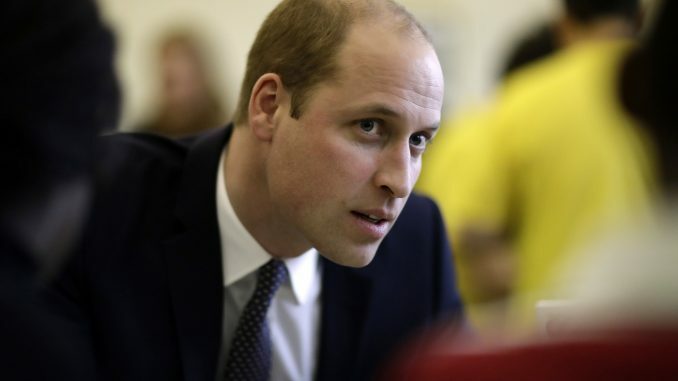 William says his chief goal is “smashing” the taboo surrounding mental health discussions.